Why Hire a Local Painter? There are a number of good reasons why it is advantageous to hire a local painter. First of all, if they are local it is easy to ask them for references of clients they have done previous work for. 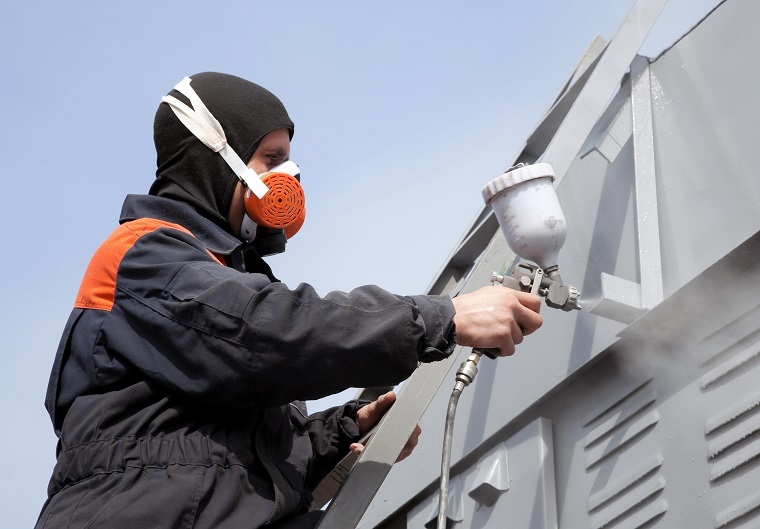 If you require external decoration work done on your property then you can easily do a drive by of any other property they have recently decorated on the outside and inspect the standard of their work. Second, hiring a local painter means you can also ask around for the opinions of others who they may have done work for. Depending on the size of your local community, there is every likelihood you will know of someone who has used their services before and it is always useful to get an unbiased opinion. Third, a local painter's business depends on their reputation. As a consequence they are more likely to turn up when they say they will, and go that extra mile to make sure you are happy with their services. Nothing is better for a painter than word of mouth recommendations from local clients. Another advantage of hiring a local painter is that if you discover any problems after they have 'finished' what they are supposed to have done, it will be so much easier to get them back to do what is required than if they have to come from twenty miles away. You should also think about the advantages for a local painter when being hired by you. They know that if they do a good job, then not only will you tell your friends, but you are more likely to be called back, especially for smaller but regular jobs. Home owners are reluctant to call in a firm from a distance if they just want one room redecorating, but they will ask a local painter without hesitating. Also take a look at our article about Cowboy Painters and How to Avoid Them. Finally comes cost – travelling takes time and uses petrol – two elements a painter has to take into consideration when quoting for work. A local decorator doesn't have the same problem. The proof of the pudding is in the eating, so why not use our form to get quotes from one or two good local painters and then find one who isn't quite so local. Compare the quotes and compare the way you are treated by the painters and we are pretty sure you will find the local painters more helpful.